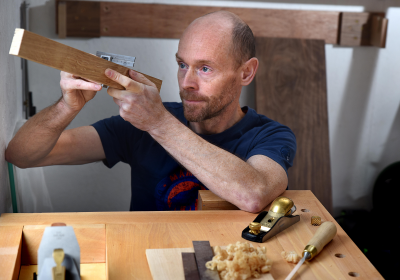 I am a cabinet designer/maker working from my workshop in York producing bespoke and limited edition handcrafted furniture, household goods and gifts. With no single definitive style, I take my inspiration from both the natural world and our industrial heritage. My portfolio includes pieces with a traditional feel and those with more of a contemporary look. At all times my objective is to produce an exquisite piece of furniture. Please use the form on the Contact page to get in touch.